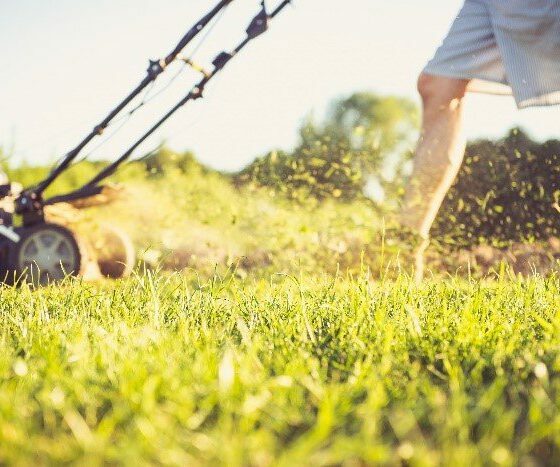 There’s nothing quite like spending time in your yard entertaining, relaxing, playing with pets or children, gardening, or just getting back to nature, especially as the warmer weather hits. However, unfortunately when you’re trying to enjoy your outside areas, sometimes the scene can really be negatively impacted if you have to keep trying to ward off pests. From those which eat your plants or try to bite you, to others who leave a mess or causes issues for pet dogs or cats, there are lots of different creepy crawlies you may want to discourage from taking up residence in your yard. However, when you’re an environmentally-minded person, you don’t want to do just the quick, easy solution of spraying chemicals all around your property to get rid of the nasties. This is potentially toxic for you and your family, not to mention your pets and the environment. There are natural ways you can deter pests though. Read on for five key steps you can follow. For starters, buy plants for your yard which will deter the bugs you don’t want around. Think of these plants as a type of bug repellent – many pests don’t like the smells of the essential oils within the plants, and therefore steer clear of them. There are many different options to consider. For example, consider planting herbs such as rosemary, basil, lavender, chives, parsley, dill and thyme. These plants repel annoying things like aphids, snails, slugs, moths, fleas, various types of flies, mosquitoes, Japanese beetles, cabbage maggots, asparagus beetles, corn earworms, tomato hornworms, and more. In addition to herbs, there are other types of plants which will deter the nasties, particular certain types of ornamental flowers. You could add marigolds, petunias, nasturtiums, and chrysanthemums to your yard. Aside from the pests listed above, these flowers may deter creatures such as spider mites, ants, ticks, roaches, squash bugs, cabbage loopers, leafhoppers and harlequin bugs. Next, get rid of pools of water in your yard quickly so that they don’t attract creatures you don’t want. Mosquitoes especially love water. Look around your yard to find areas where water can pool, such as in buckets, clam-shell pools, pots (especially those with deep bases), blocked up gutters, and so on. It’s wise, too, to water your garden in the morning, rather than later in the day. By doing this, the soil has a chance to dry out properly by the time night falls, when slugs and snails and other potential pests are more active. A helpful way to repel bugs from your plants is to place barriers around them which insects can’t or don’t want to overcome. For instance, a popular option is that of crushed egg shells. Spread these around plants, and snails and slugs won’t want to drag their soft bodies over the jagged edges. In addition, try out thin bands of copper sheeting. This can be laid down as some unobtrusive – to human eyes – edging around plants. It will also deter slugs and snails because the slimy coatings they have on them actually generate a reaction (likened to an electric current) when they come into contact with the copper. This reaction will keep them at bay and therefore help your plants to thrive. On the other hand, keep in mind that there are certain creatures which you will want to entice into your yard. These creatures are beneficial to have around because they will eat the pests you want out of your landscape. For example, encourage more soldier beetles, hoverflies, lacewings, praying mantises, spiders, ladybirds, damsel bugs and parasitic wasps to spend time in your yard. Entice these natural predators in by planting the types of things that attract them. This includes carrots, sunflowers, dandelion, mint, dill, yarrow, fennel, daisies, Echinacea, asters and nasturtiums. 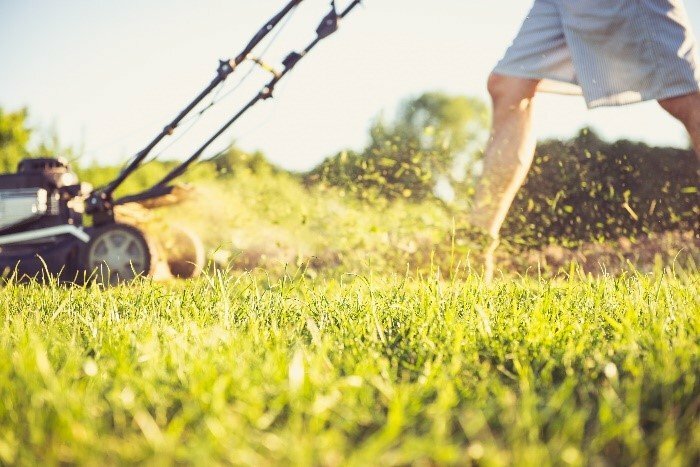 While it’s always a good idea to keep your lawn trimmed from a visual perspective, an added incentive to keep it mowed regularly is that doing so will deter pests. Many parasites, annoying beetles and other bugs you don’t want around your yard actually make their homes in long grass, weeds and fallen leaves, so if you remove this debris from your yard, it will help to keep them away. If you don’t have the time to mow your lawn often, this is a task which can be outsourced. For example, check out these Denver lawn mowing services online. Follow the above tips over the coming months and you should soon start to notice a real reduction in the number of pests in your yard which annoy you and your family, not to mention your pets and the plants you’re trying to foster.